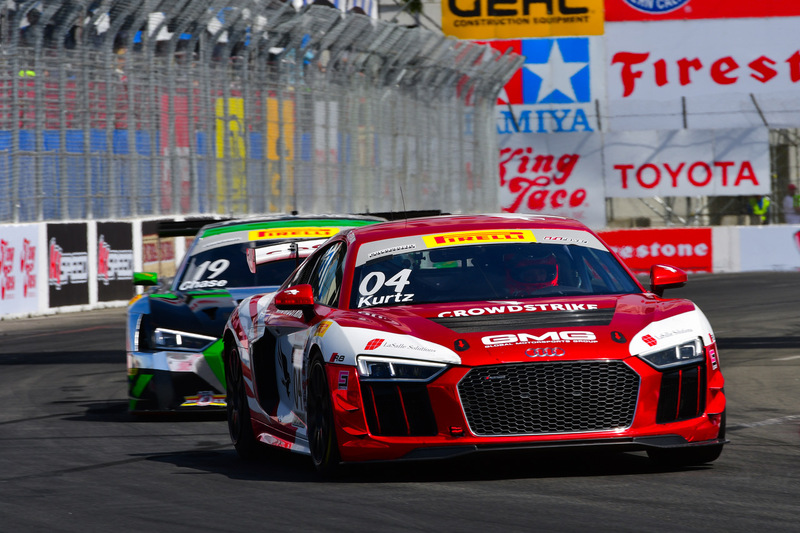 Just two weeks after the most recent round of Pirelli World Challenge competition on the streets of Long Beach, Global Motorsports Group (GMG) and the entire series will head to the scenic VIRginia International Raceway (VIR) for the next round of “SprintX” competition. Arriving with the championship lead in the GTS category, the team will arrive with four cars in two different categories to bolster their efforts, with Alex Welch, James Sofronas, George Kurtz and Colin Braun sharing two GTS-category Audi R8 LMS GT4 entries respectively, Elias Sabo and Andy Lee joining in a McLaren 570S GT4, and finally Alec Udell will return with new teammate Corey Lewis in a top-tier GT category Porsche 911 GT3 R.
Driving the No. 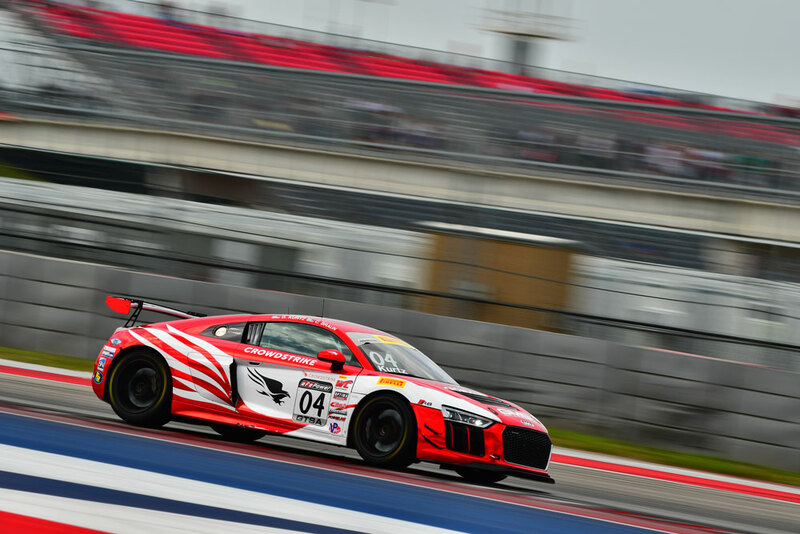 14 Mobil 1 / The Thermal Club / 5.11 Tactical Audi R8 LMS GT4, James Sofronas and Alex Welch will return to action after a strong weekend at the most recent SprintX round in Texas. 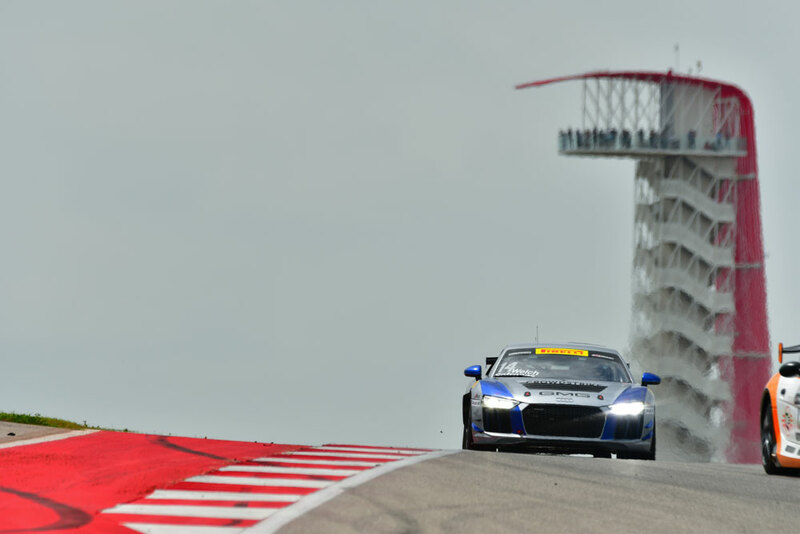 Debuting with a podium and taking a win during Race Two, the duo would earn the first-ever win for the Audi R8 LMS GT4 in the process, positioning them as the current point leaders in the category. Heading to the 3.27-mile VIRginia International Raceway, hopes are high that the momentum can continue. For Alex Welch, a return to action is a welcome one. In the No. 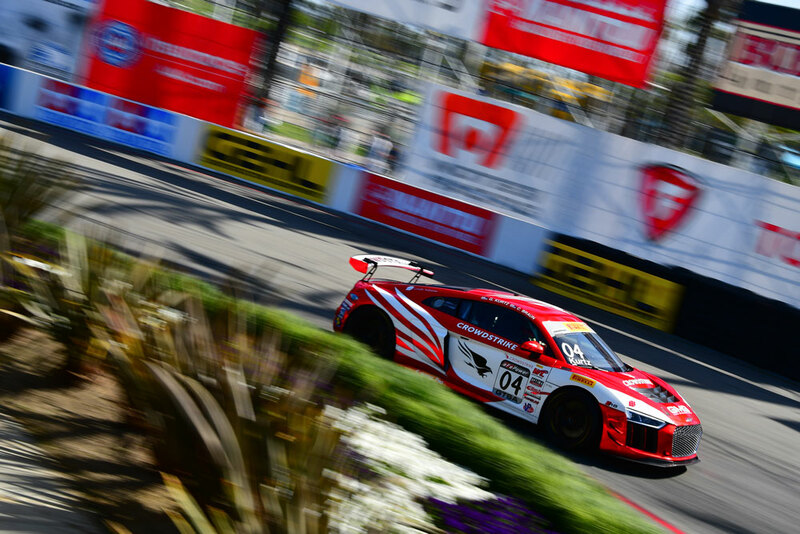 04 CrowdStrike Audi R8 LMS GT4, George Kurtz and Colin Braun will once again return to action. 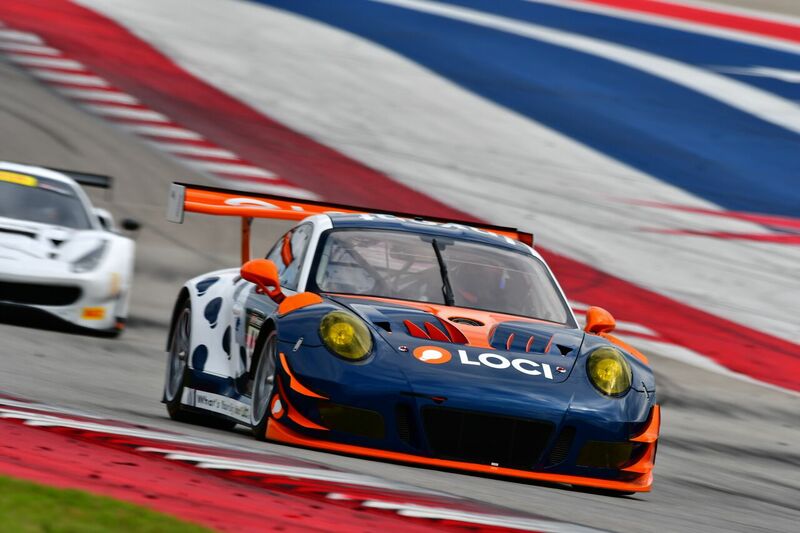 With Kurtz coming off a solo weekend at Long Beach, the return to multi-driver racing with the SprintX championship will see veteran driver Colin Braun share driving duties, a combination that should prove strong in the twisty confines of VIR. 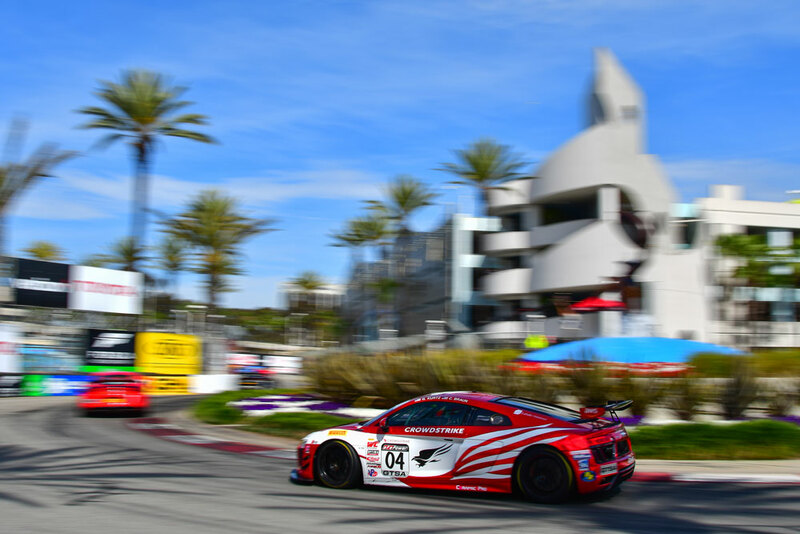 With Braun’s experience and impressive resume that includes multiple IMSA championships and some of the biggest wins in the sport, and Kurtz returning as the GTSA-category champion, the two should see strong results. 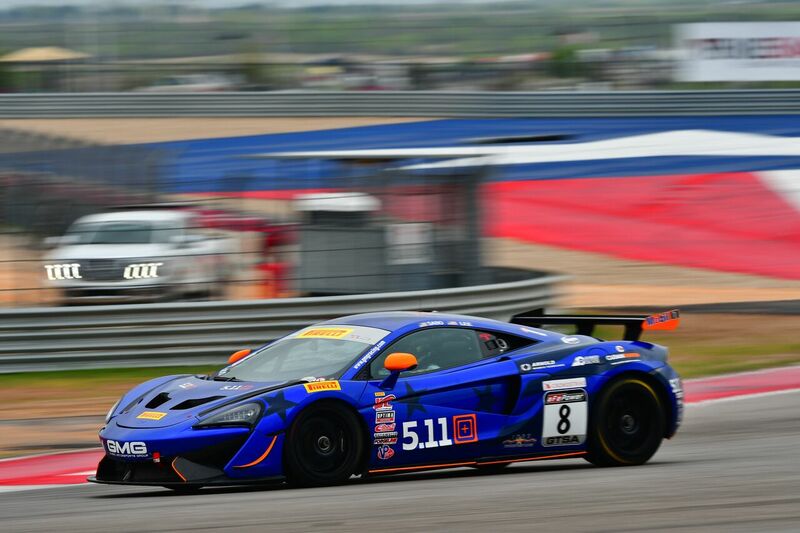 In the McLaren 570S GT4, Elias Sabo and Andy Lee will return after a challenging run in Texas. 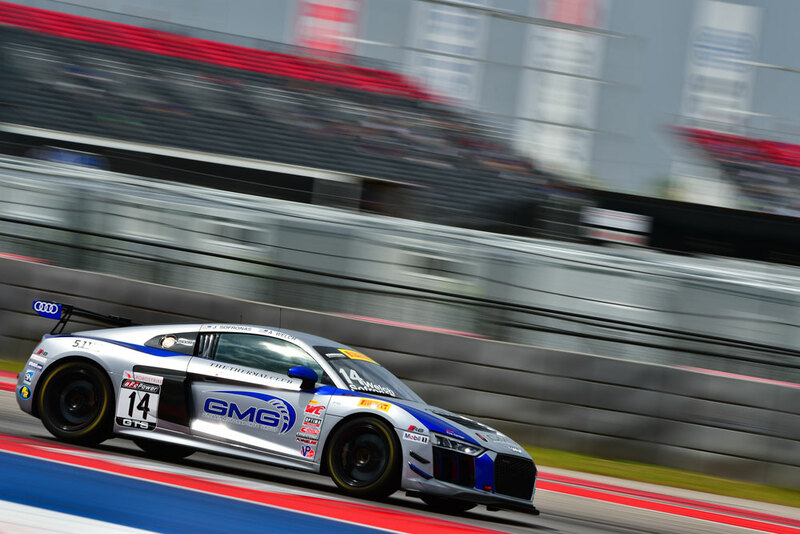 Making the move to the Pirelli World Challenge ranks as a product of GMG’s driver development program, Sabo arrives in VIR ready to take on the next adventure of his driving exploits. 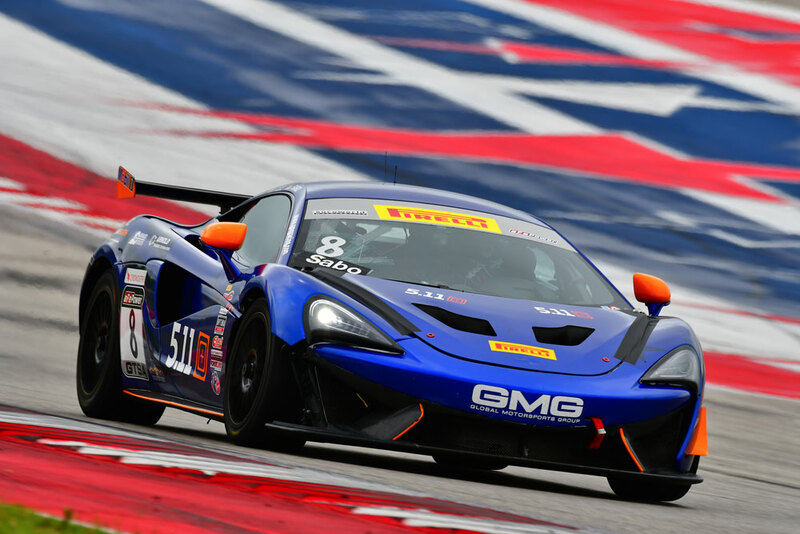 In Texas, the duo would close the weekend with a great move up through the field, and with the track configuration at VIR suiting the McLaren’s strengths, hopes are high that the duo can move their way up the ranks. 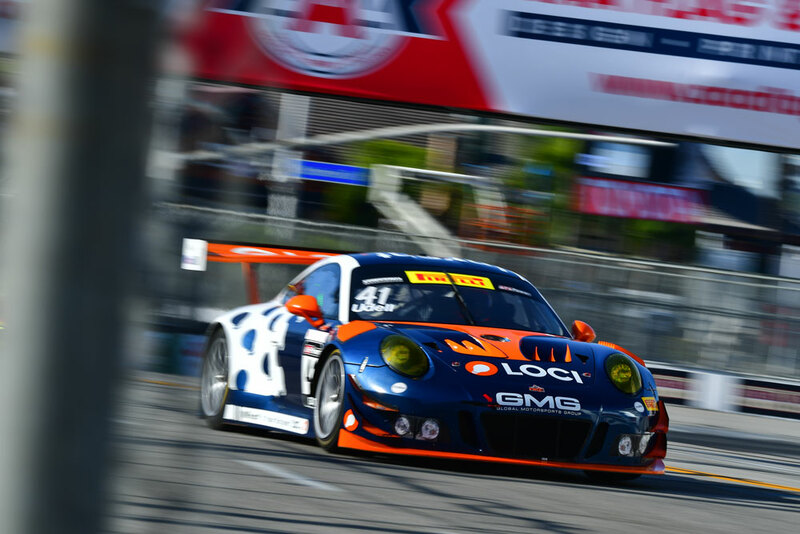 Finally, in the LOCI / HKG Porsche 911 GT3 R, Alec Udell will be joined by Corey Lewis in the top-tier GT3 category. 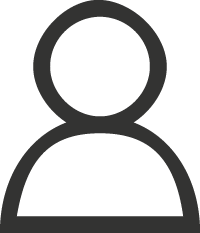 With the program debuting in Texas and continuing in to Long Beach with a solo-run by Udell, a number of positives have been shown by the program. 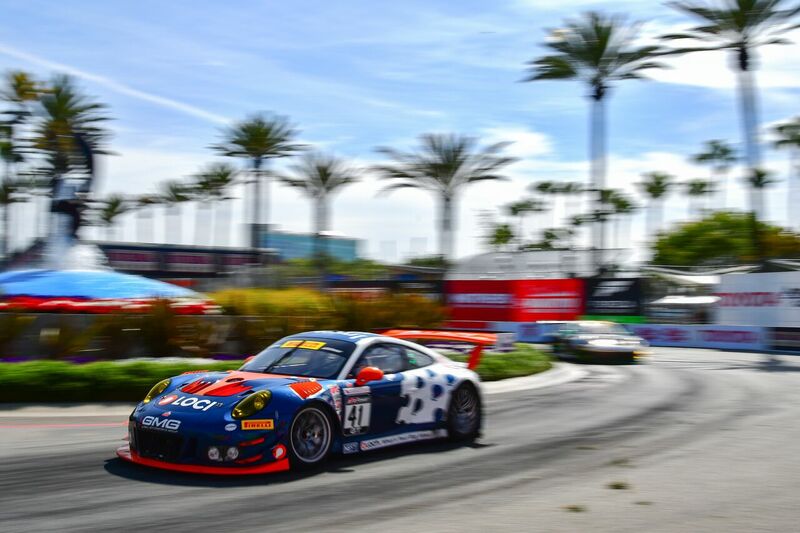 Most notably, Alec would take top qualifying honors among Porsche runners in Long Beach, running a promising series of opening laps. 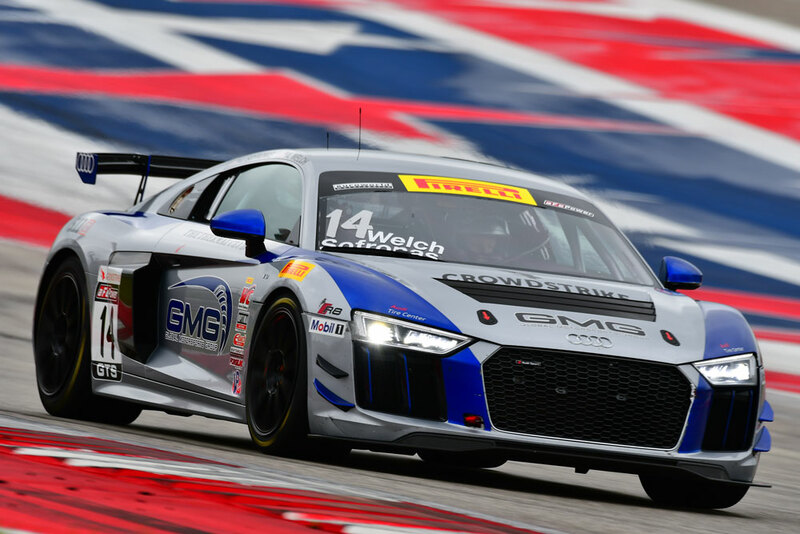 The addition of Corey Lewis should prove strong at VIR, with the Pennsylvania native enjoying a dominant run in the most recent IMSA round at VIR, taking victory in the similar-spec GTD category. 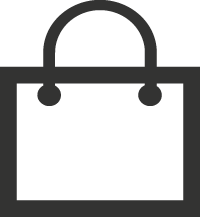 Official practice begins this Friday, April 27, with another double-header of racing taking place on Saturday and Sunday. 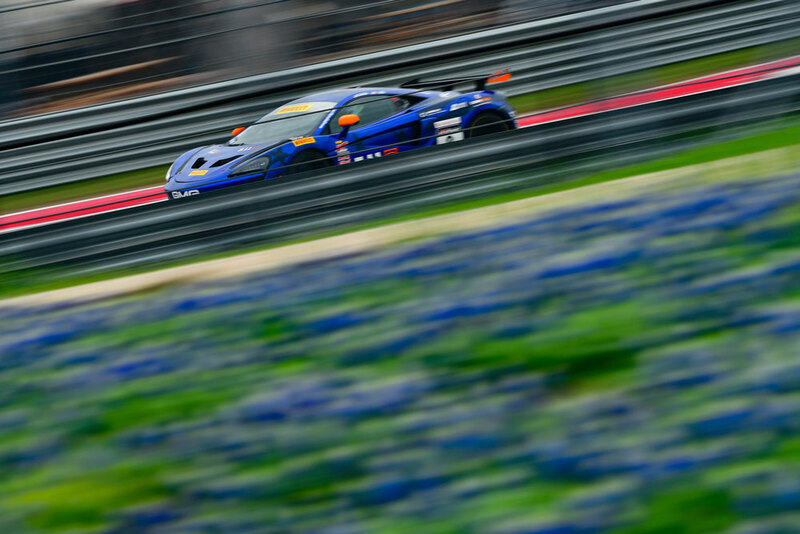 Saturday’s Race One will take place at 1:25PM ET, and Sunday’s Race Two at 11:30AM ET. 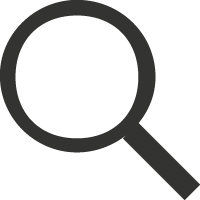 Live streaming can be found world-challenge.com/streamvideo.